The most commonly used wick is the flat wick, which is used primarily for paraffin candles and candles made of a paraffin-stearin mixture. Flat wicks are also suitable for gel, bees, rapeseed and soy wax. Flat wicks have no direction, so they can be lit on both sides. The diversity of applications make this wick a good standard wick. We offer flat wicks sold by the the meter in 8 wick strengths. Click here for our flat wicks. We also offer prepared flat wicks with metal stand. 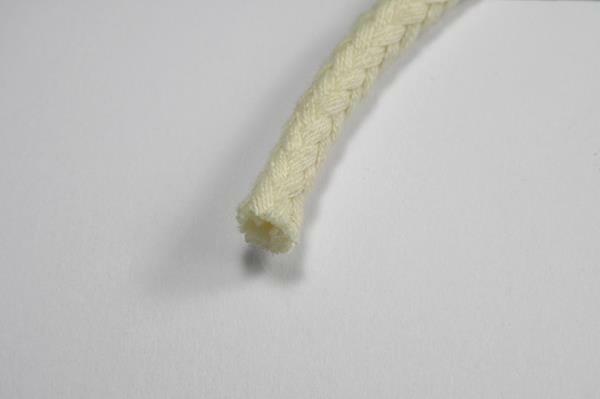 We offer 8 different diameters sold by the metre as well as 3 different types of prepared wicks. Round Wicks are slightly stiffer than flat wicks and contrary to flat wick round. Round wicks are mainly used for paraffin-stearin mixtures and bees, rapeseed and soy waxes. Round Wicks have a direction and therefore require a labelling. All of our round wicks are marked on the end that belongs to the bottom of the candle. When used correctly, the filaments spread out during burn. 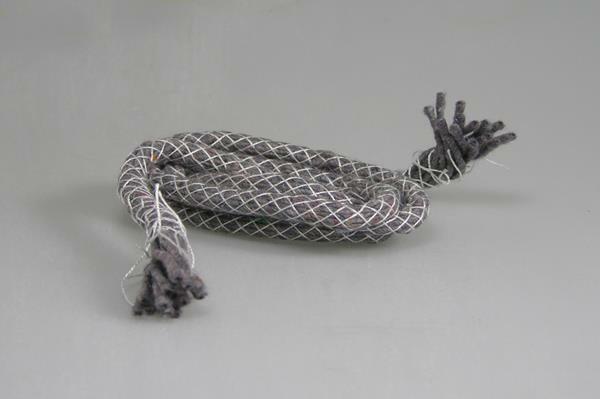 When used incorrectly, the filaments spread inwards, resulting in a bad burning behaviour. 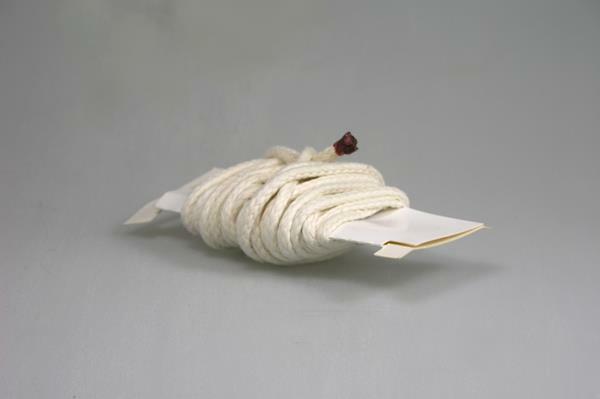 Round wicks are well suited for oil lamps , but have a greater wear than fiberglass wicks. Our stearin wicks are flat wicks specially prepared for the burning of stearin, so they can withstand the reacting of the hot stearic acid. They are therefore particularly suitable for pure stearin candles. Normal, not specially prepared flat and round wicks, burn up when used for pure stearin candles within a short time. 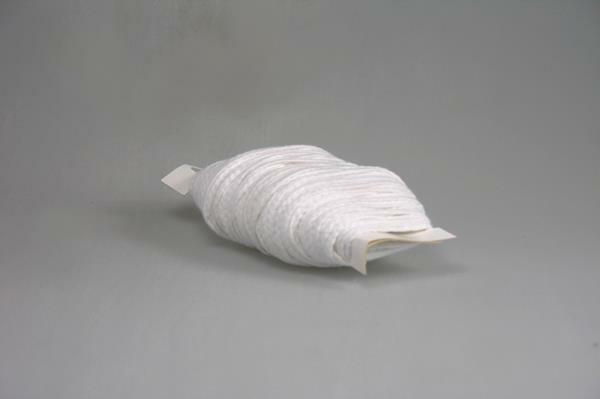 Our fiberglass wick is made of pure glass fibers: a non-braided core which is enveloped by a coat of fiberglass mesh. Fiberglass wick almost never wears off during burning, which is the reason why they are not usable for normal candles. 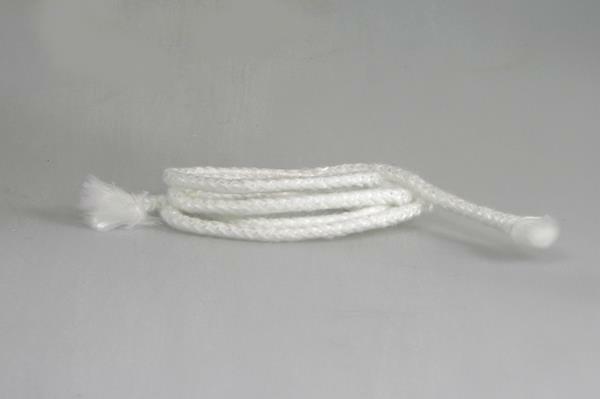 We offer fiberglass wicks in 1.5mm to 3mm, 5mm and 10mm diameter. 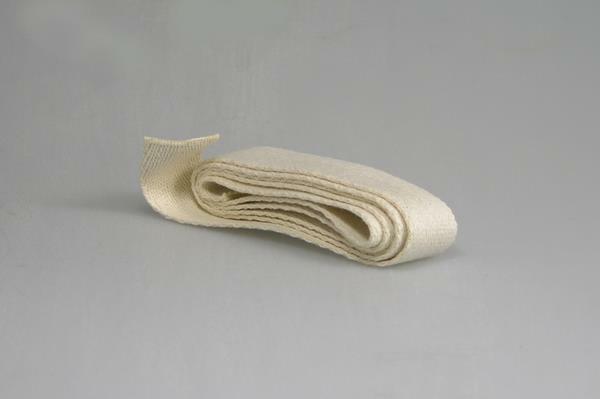 We offer a varieties of torch construction materials: Torch cloth for the manufacture of cloth torches, torch wick felts and special thick cotton wicks for lamps of 7mm and 12mm diameter. 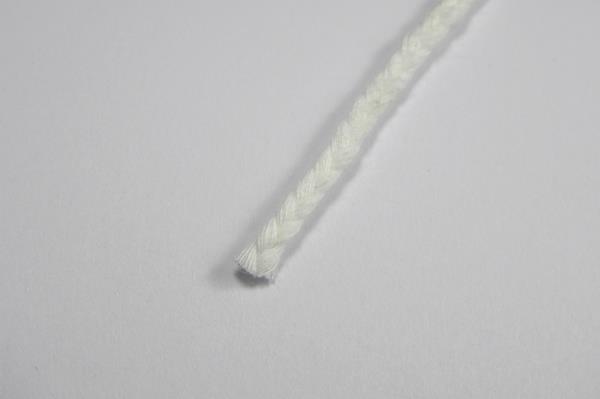 Our ribbon wicks are offered in widths of 25mm, 35mm and 40mm. The wicks are suitable for petroleum lamps and can be soaked in petroleum.